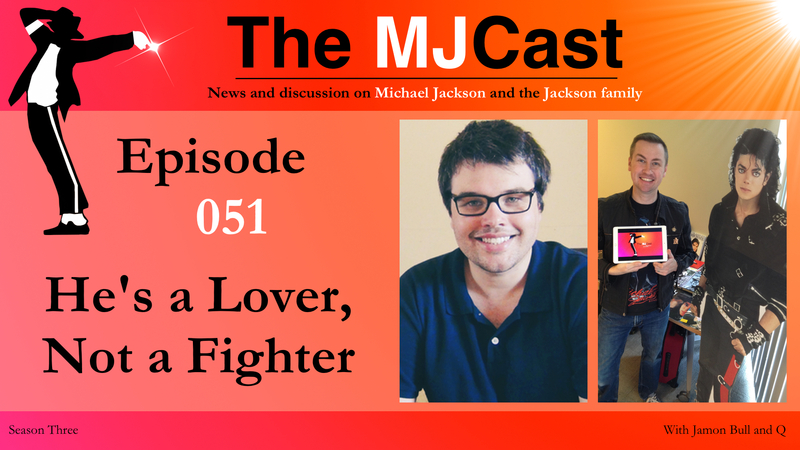 This entry was posted in The MJCast, Uncategorised and tagged 3T, Bad, Billie Jean, Biopic, Brad Sundberg, Bubbles, Cascio Case, Charles Thomson, CR Fashion Book, Donald Trump, Grammy Awards, Groovefunkel, Heal Los Angeles, IMG Models, In the Studio With MJ, Interview, Invincible, IRS, Jackson Magazine, Jackson Source, Janet Jackson, Katherine Jackson, Kool and the Gang, Lifetime, Man In The Mirror, Marlon Jackson, Marni Carlsson, Michael Jackson, Michael Lopez, Navi, Ne-Yo, Neverland Valley Ranch, Nick*, Paris Jackson, Paul Black, podcast, Prince Jackson, Remember The Time, Remixed by Nick*, Rhythm Nation, Rockabye Baby, Rolling Stone, Scout Productions, Sky Arts, Taika Waititi, Taryll Jackson, The Jacksons, The Jacksons: An American Dream, They Don't Care About Us, Thriller, Thriller 25, Tito Jackson, Urban Myths, We Love the 90's, We Made It by Jamon Bull (Admin). Bookmark the permalink. Another great podcast chaps. Thanks to Charles for the much needed updates on all of these court cases. There was also one with Katherine Jackson over a stake of the ownership in the Michael Jackson Company, which is risky due to the clause in the Will where it says something about family members contesting the Will, may find themselves excluded as a beneficiary. I thought this is what Charles was leading up to, but I hope Katherine manages to get through her other issue regardless. Neverland we miss you! Lady GAGA:Captain EO mashup?! PITCH IT! Hi guys, I REALLY love your podcast! I discovered it by running into Moonwalk Talks; it is refreshing to listen to people talk about Jackson without lying on him, but also being critical (not being a passive listener/fan/admirer). I can’t believe Charles Thomson isn’t big on “Black Or White”, though. Well, no one’s perfect.☺ I wanted to tell you all to check out GMJHD on YouTube; he has remixes to die for—-keep up the great work!